What Is IRS 1040 Form? All the individuals and businesses are obliged to report their financial information to the IRS in the end of a fiscal year. For this purpose they have to prepare and file a number of papers. 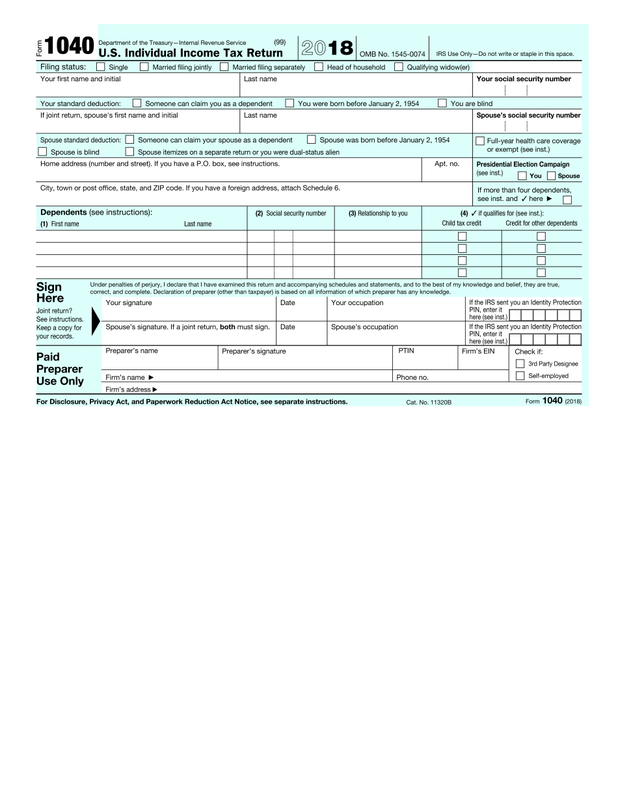 If you are the U.S. taxpayer, you need to submit a form 1040, U.S. Individual Income Tax Return. Further the details from this document will be used for withholding the correct amount of charges form your revenue. To to meet the deadline and avoid additional payments refer to the information below that will help you to fill out a sample in no time. The process of creating 1040 form is rather simple. It is divided into sections where you can report your income and deductions to determine the amount of tax you owe or the refund you can expect to receive. Note that you may be asked to enclose some additional documentation to a template depending on type of your revenue. After you finish completing a 1040 blank, remember to sign it for certification. Otherwise, it won`t be accepted by the IRS. We offer to use e-signature that allows you to sign a file by typing, drawing or uploading.